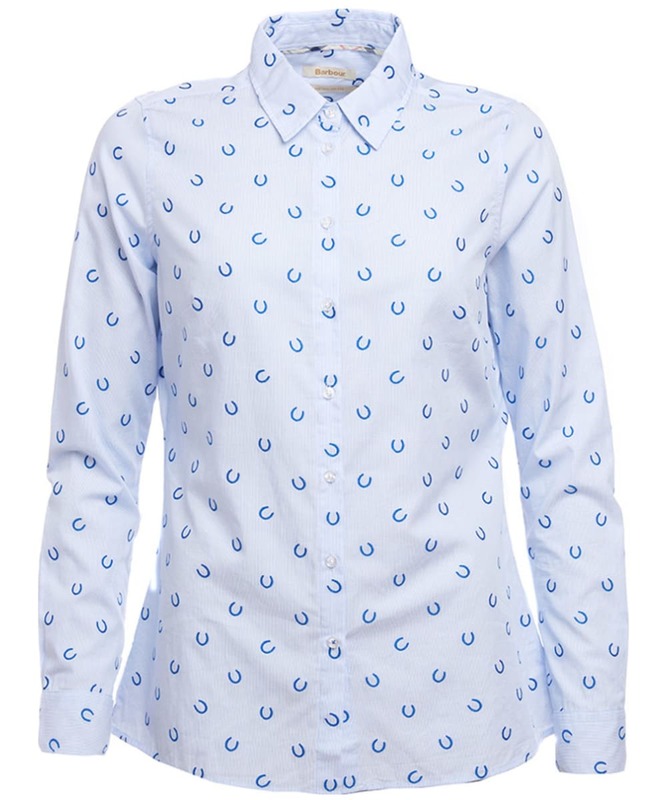 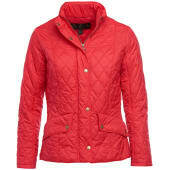 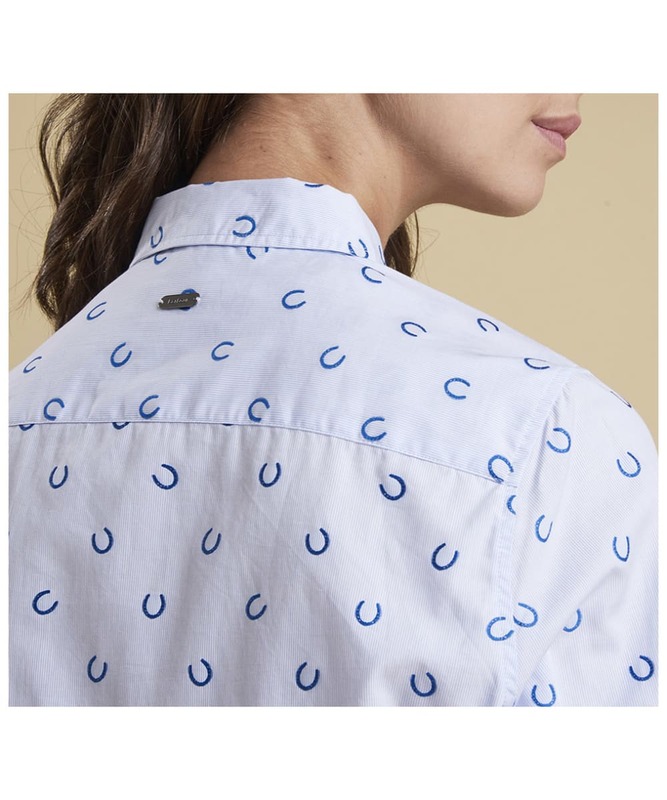 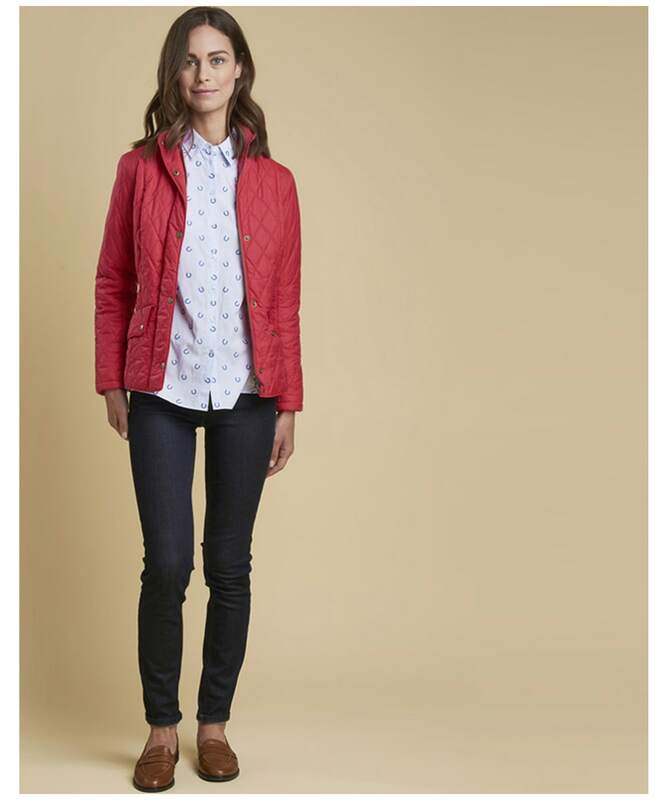 Calling all equestrians – we have the perfect shirt for you! 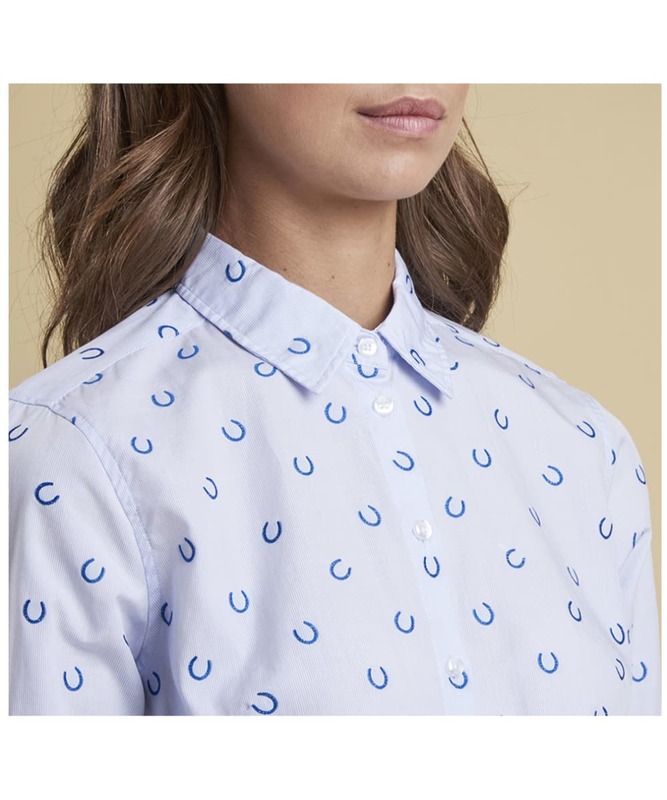 Complete with a fun horseshoe embroidery, this Barbour Daisyhill Shirt is a regular fit 100% cotton shirt that is sure to add a little country charm to your wardrobe this season! 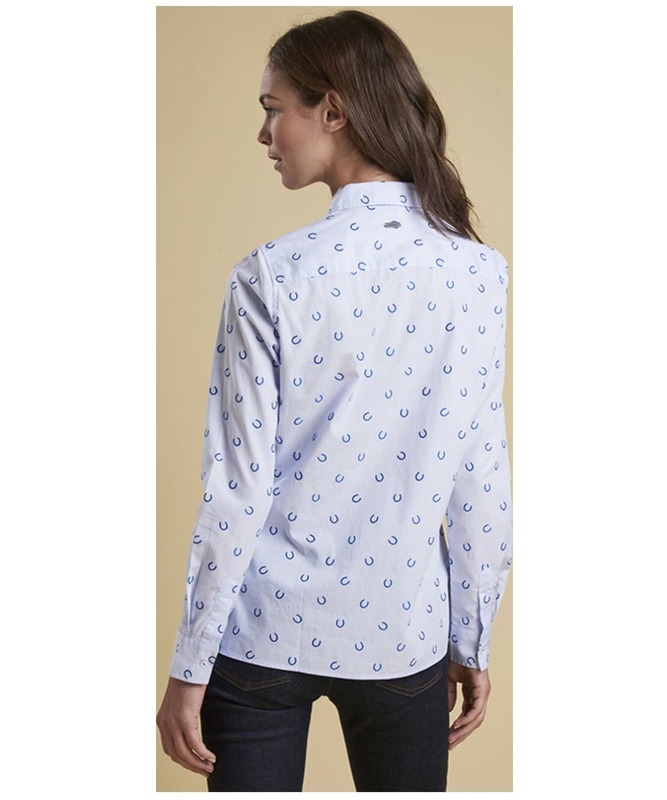 Finished with Barbour branding and a grown on button stand, this Barbour shirt offers a neat cut for smart everyday wear.